Located north of Rockhampton on the sunny Capricorn Coast, Yeppoon is an entry point for tourists looking to explore the southern end of the Great Barrier Reef or the Keppel Bay Islands. Having maintained a small-town feel regardless of its popularity with holidaymakers, visitors travel to the area for its relaxed atmosphere, family friendly activities, and its famed sunny coastline. 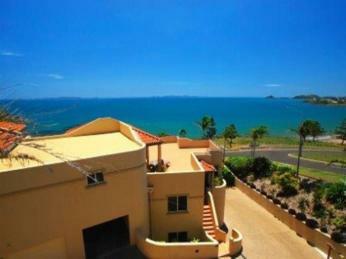 Yeppoon is home to several lookouts, offering views of the harbour, coast, and national park areas. The region has plenty of outdoor activities for adventurers to choose from, with hiking, cycling and sailing all popular choices with both locals and visitors. Being a gateway to the Southern Great Barrier Reef, many guests travel to the region to snorkel or dive the reef and experience the underwater life in the area. For those preferring to stay on dry land, the region is known for its tropical fruit growing, and is one of the largest areas in the country for pineapple farming. Visitors enjoy annual tropical fruit festivals, and can find quality local produce at local markets and the many boutique restaurants and cafés found in the area. 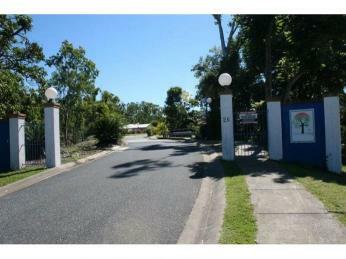 Yeppoon has a subtropical climate, with wet summers, dry winters, and moderate to warm temperatures throughout the year. While summers tend to be intermittently rainy, it remains the busiest season for the local tourism industry. Guests visiting Yeppoon from major Queensland cities can fly directly into Rockhampton Airport on the Capricorn Coast, while other domestic and international visitors can catch a connecting flight to the area. Yeppoon offers visitors both budget and luxury accommodation, drawing guests from a range of demographics. Accommodation options include hotels, motels, serviced apartments and holiday parks, as well as rental properties and resorts. The region has a total of 71 accommodation providers and food services for guests, and employs 8.5 percent of the 18,500 residents that call Yeppoon home. The region has experienced tourism growth over recent years, and expects to see an increase in visitor spend, lengthened stays, and new development in the lead up to 2020. Proposed investment in event spaces, major roads, and boutique accommodation could soon see even more visitors flocking to the region.